Shows how to turn on the Quick Mask, and a couple of fun ways to use it to work with selections and vignettes. 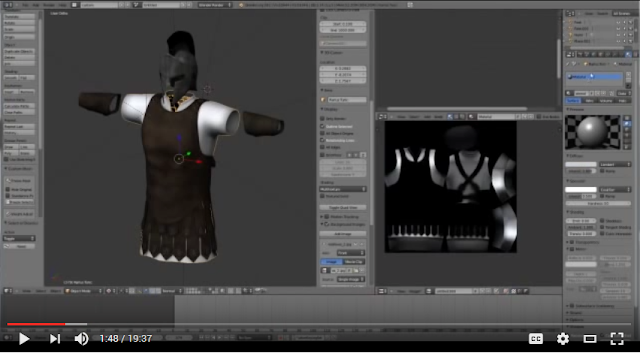 This tutotorial is aimed at game makers, but the same principles apply to creating textures for Second Life. 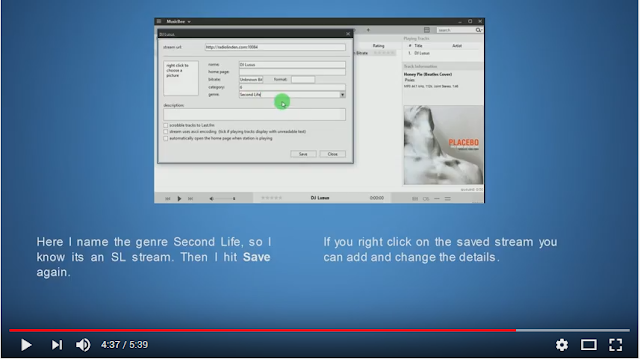 This is a walk through tutorial from Claudia Dryke that has music instead of any speech for some reason, but it may be helpful in showing how useful both Makehuman and Avastar are for creators. 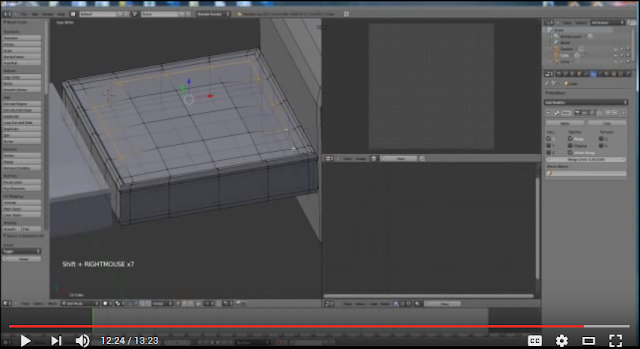 Another video tutorial from BraydonRandt, this time part one of a series on how to create a sofa for Second Life using Blender. 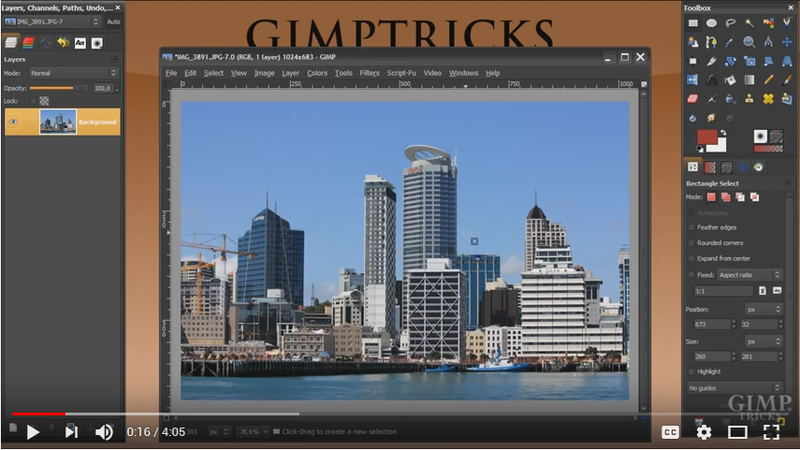 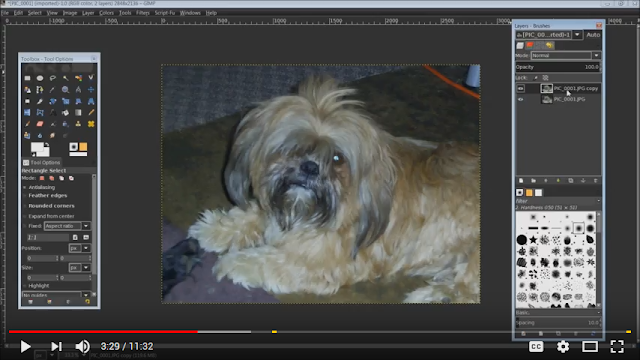 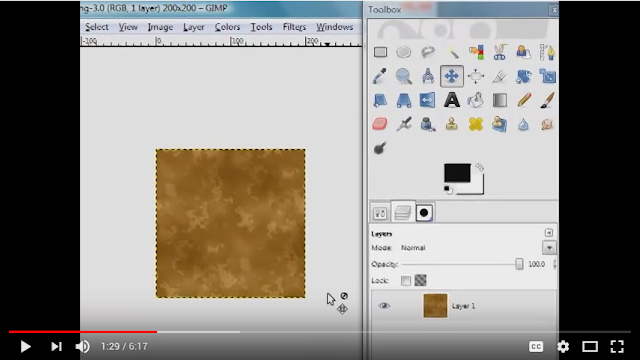 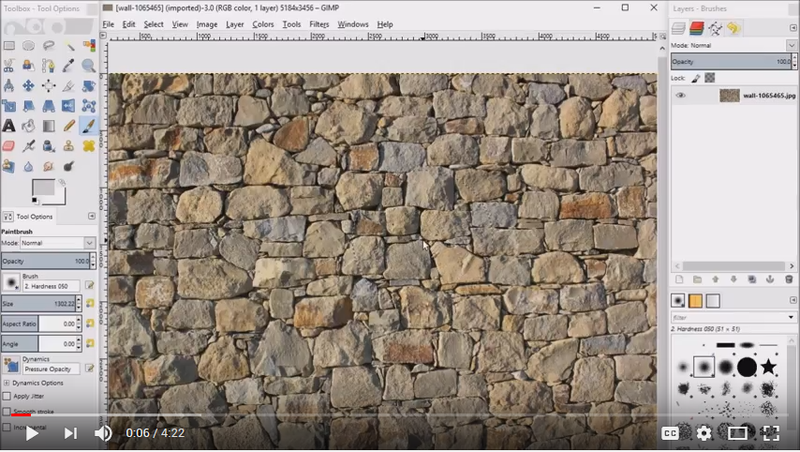 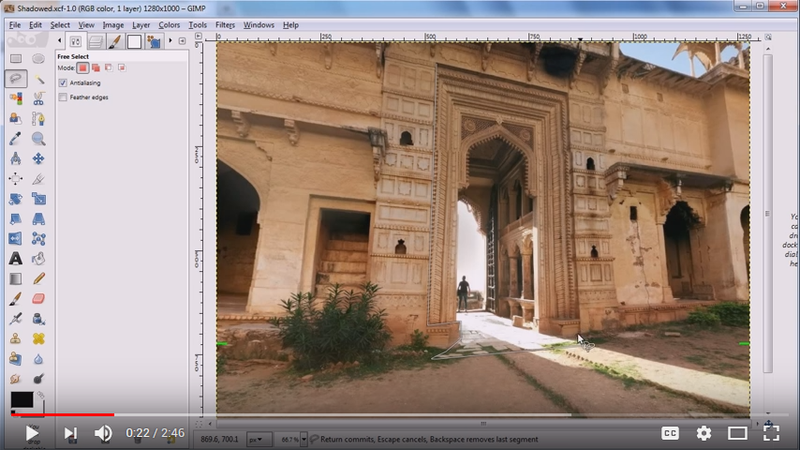 A great tutorial from BraydonRandt demonstrating how to apply a texture to a mesh, then export it to Photoshop, and reimport it back into Blender. 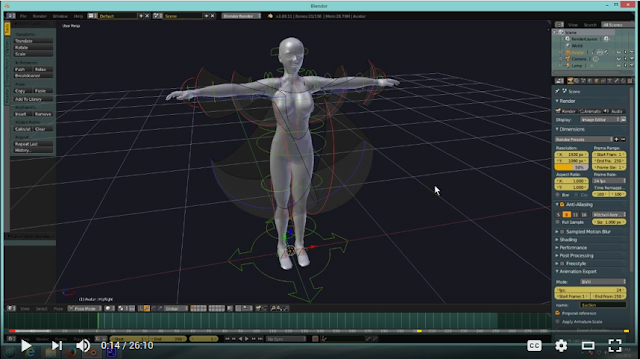 If you are considering creating your own poses or animations for Second Life, then this tutorial by Medhue will go a long way to starting you off. Go watch it.